Google Metrics Closes ‘Loop’ Across Search, TV, YouTube, In-Store by Laurie Sullivan@lauriesullivan, Yesterday, 7:00 AM Recommend (5)Google will make several announcements Monday during Advertising Week related to measurements and metrics. While some aim to prove the lean-in influence of television and YouTube campaigns onsearch. Others focus on the impact of online ads to in-store visits and sales and remarketing across devices, apps and Web sites. The features will roll out during the next fewmonths. Advertisers rely on search advertising to increase brand awareness and drive conversions for television and YouTube video ads. 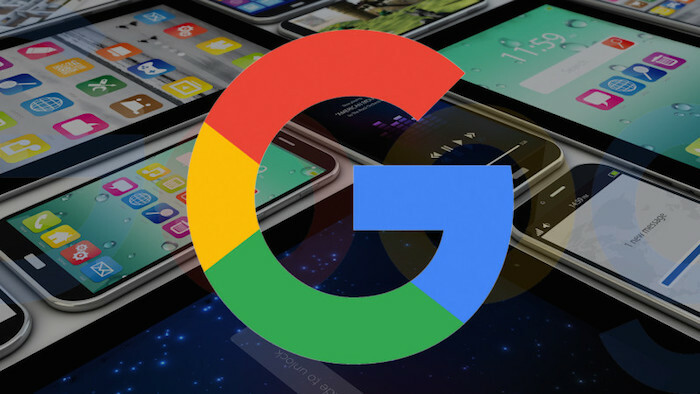 On Monday, Google will announce the forthcoming releaseof Brand Lift metrics to measure TV campaigns showing how television ads increase searches on Google and YouTube.The tool measures the direct impact that YouTube ads have on consumerperception and behavior from the initial impression to the final conversion — metrics such as brand awareness, ad recall, and consideration. Early tests show that YouTube generates almost twotimes the searches per impression that TV generates, Brad Bender, Google VP of display and video advertising, wrote in a blog post. When running Brand Lift on both a TV campaign and a YouTubecampaign, Google can report on the incremental searches for the brand, he wrote.